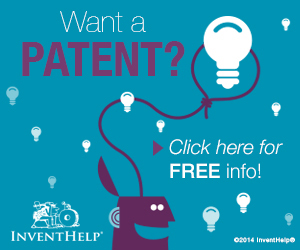 InventHelp is a leading inventor service company. Our company was established in 1984. InventHelp employs more than 100 people at our headquarters in Pittsburgh, Pennsylvania, which include researchers, illustrators, writers as well as customer service representatives and other staff. InventHelp maintains the largest network of regional sales offices of any similar firm: 60+ cities in the US, Canada, Germany and Australia. InventHelp has made its corporate headquarters in Pittsburgh, Pennsylvania for over thirty years. 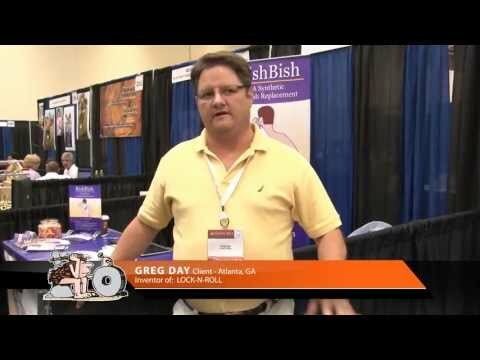 We can assist you in trying to submit your inventions or new product ideas to industry. We do not promise that you can obtain profits from our efforts. 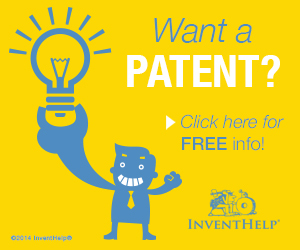 InventHelp can also refer you to an independent licensed patent attorney to provide a preliminary patent search and opinion. Based on the opinion, the attorney may then help prepare and file a US patent application for the idea with the US Patent and Trademark Office. Ronald of Yakima, WA I've known about InventHelp for a long time and my interactions with their reps have all been positive. They've been really nice and interested in helping me. Signing up was easy. The experience has been exciting and I'm liking it. Fancisco of Fort Lauderdale, FL They provided me with a 5 star service. I paid Inventhelp to help me get in touch with a manufactor to build my prototype .But all they did was the research take my money and give me manufactors that have nothing to do with safety. I will not refer any person to them ever again. They won't do anything at all for you.